This week we're exploring the Route 23! 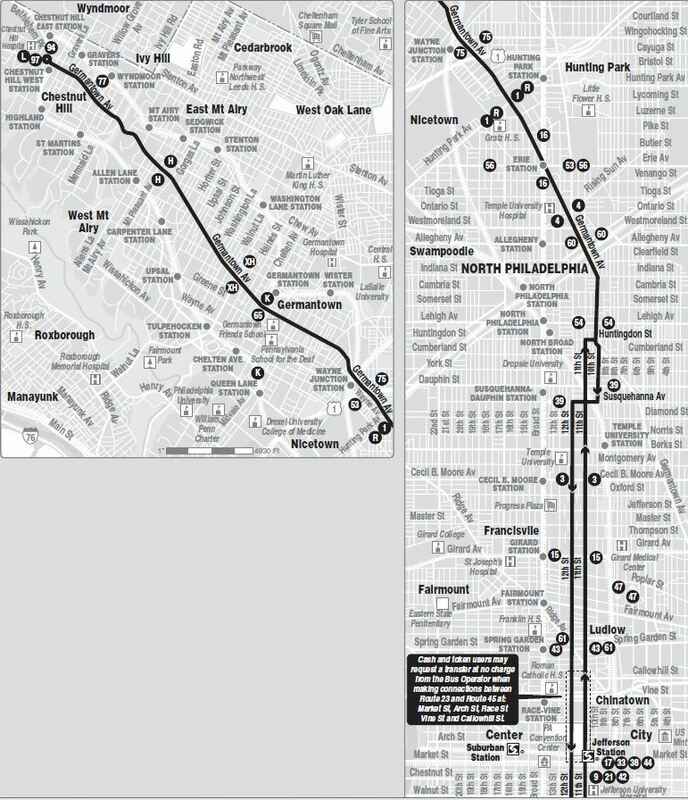 This bus route runs from Center City to Chestnut Hill, travelling along Germantown Avenue for the majority of its 10.7-mile trip. On a typical weekday, the Route 23 makes 256 trips, carries 14,322 passengers, and travels 2,739 miles. 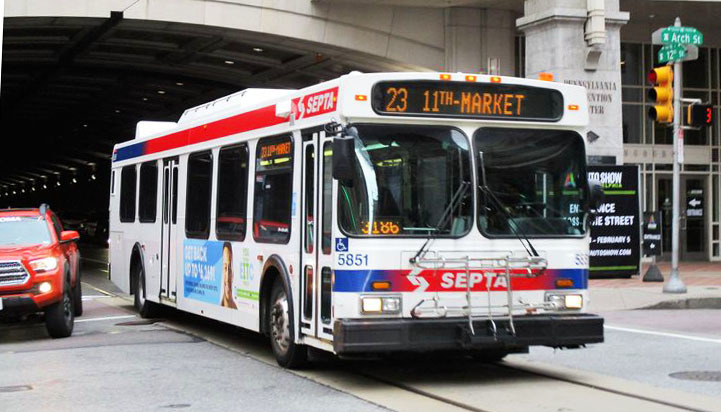 The Route 23 is a SEPTA Nite Owl Route, running 24 hours a day, 7 days a week. The Route 23 was a streetcar line known to be established as early as 1877. This street car line remained until buses replaced trolleys in 1992. 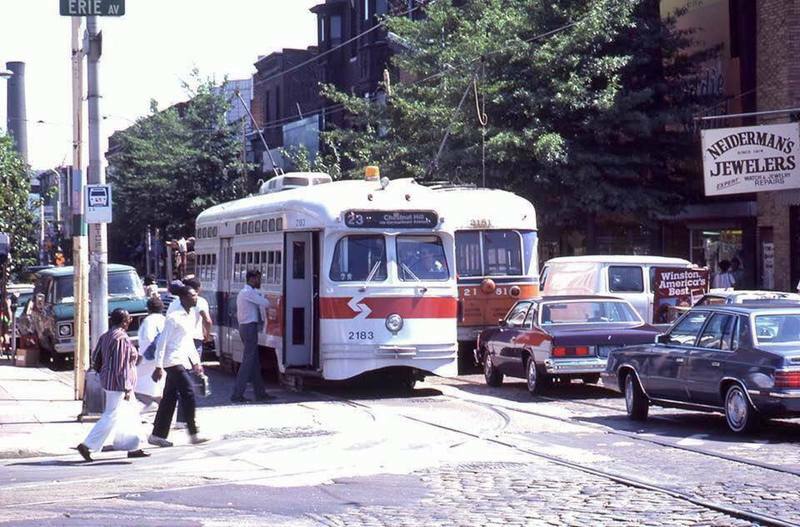 Also known as the Germantown Avenue Line, the Route 23 was Philadelphia's longest streetcar route. In November 2015, the shorter and more densely travelled southern segment of the route (south of Market Street) was separated and renamed Route 45. In addition to being a historic route itself, the Route 23 travels through a number of historic neighborhoods in Northwestern Philadelphia. The route runs through Germantown, Mt. Airy, and Chestnut Hill. Each of these sections of Philadelphia has a unique charm and fascinating history. Whether you're exploring somewhere new or just on your daily commute, let SEPTA's Route 23 do the driving!